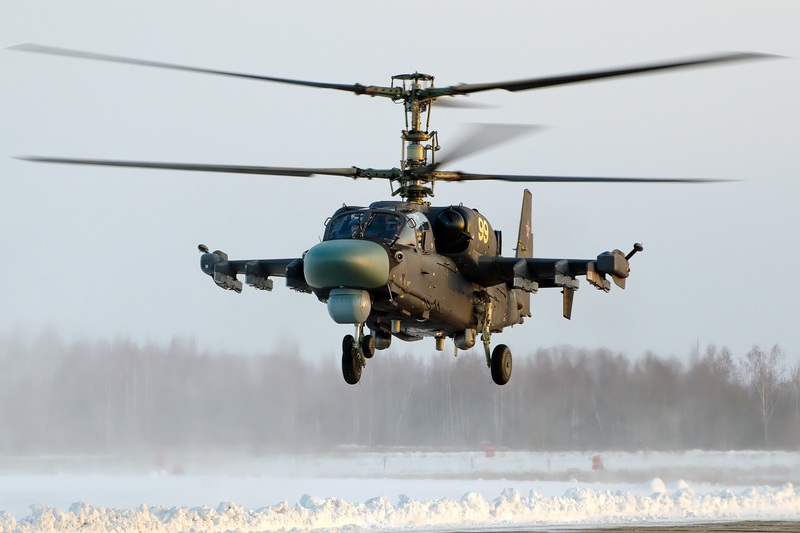 Russia and Egypt did not sign a contract to supply Russian Kamov Ka-52 Alligator combat helicopters at the MAKS-2015 International Air Show, the director-general of the Rosoboronexport agency dealing with exports and imports of defense-related products told TASS on Friday. "There was nothing of the kind, at least at this exhibition," Anatoly Isaikin said answering a question on the issue. A military-diplomatic source earlier told TASS that Egypt had ordered Russian Ka-52 combat helicopters, without providing further details.